The next Winter Warmer talk will be by Clifford Mickleburgh himself, relating his adventures on DAWN OWL with his faithful old dog Charlie on a whistle stop tour of Europe, from the Netherlands north to Copenhagen and then south through the Kiel Canal, Frisian Islands and the European rivers and canals to Switzerland and back down the Rhine through Germany to Friesland in the Netherlands. Find out about the boat lifts and the inclined planes! 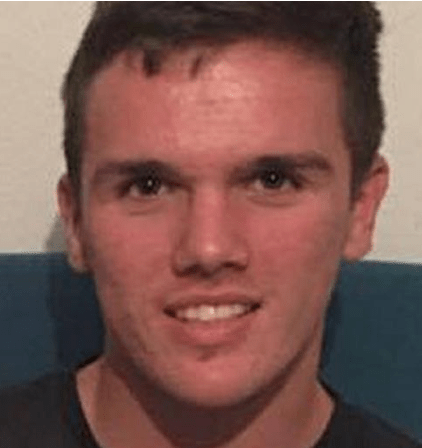 Police and emergency services have been searching the River Medway since 18-year-old Ben Savage went missing after a night out in Chatham. He was last seen on CCTV at Sun Pier on Tuesday night. If you have any information please call the police. If your club or organisation has an interest in being involved in next year’s “Battle of Medway” (Dutch Raid) 350th anniversary you may wish to attend a meeting, to be chaired by Cllr Howard Doe, on Wednesday 14 December at 2.00 pm in the Bar Area at the Corn Exchange in Rochester. Our annual general meeting, followed by a business meeting, will take place next Tuesday at 7pm at Medway Cruising Club, Gillingham Strand. Please make sure your club or organisation is represented. Notices and agendas have been emailed to member representatives. If you have not received these please contact secretary@msba.org.uk straight away.